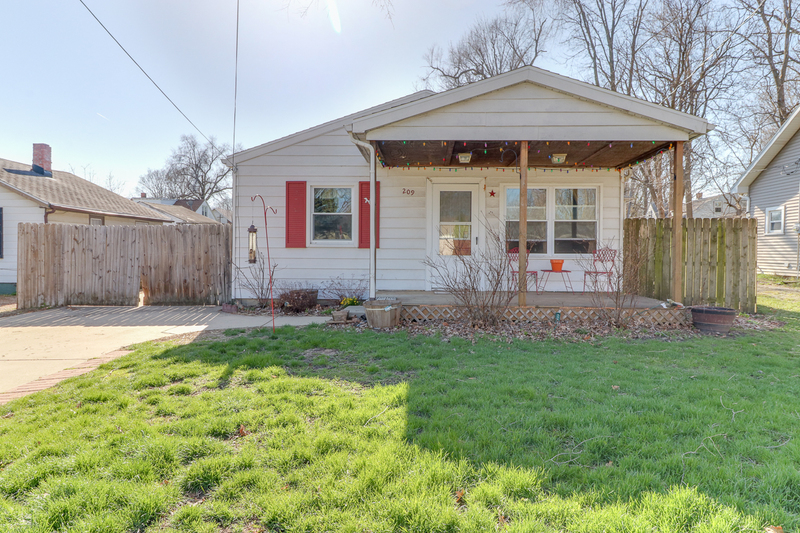 Charming little home nestled into Normal close to the ISU Campus! Great opportunity for down sizing or renting out as an investment! Inviting covered front porch. Fenced yard. Detached 2 Car garage. Eat-in Kitchen. Tiled bath. Roof replaced in 2017. Water heater replaced 2013. Windows replaced in 2009 and come with a warranty. Come check it out!